I started blogging back in 2011 as a hobby sharing coding and technical tips. After continuing for a year on Blogger platform, I moved to self hosted WordPress and created Lion Blogger. Within 6 months, it became a great source of making money online. In parallel, I also moved into Freelancing. I got involved with SEO, Web Design, Social Media Marketing, Content Marketing etc. It has been a great journey so far. Trusted Web Host – You need a web host which offers great support and ensures that their servers are up all the time. 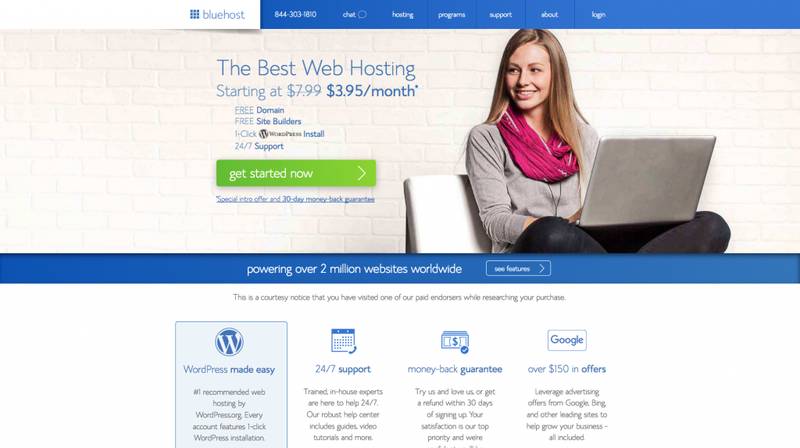 Bluehost is one of the leaders in the industry when it comes to WordPress hosting. 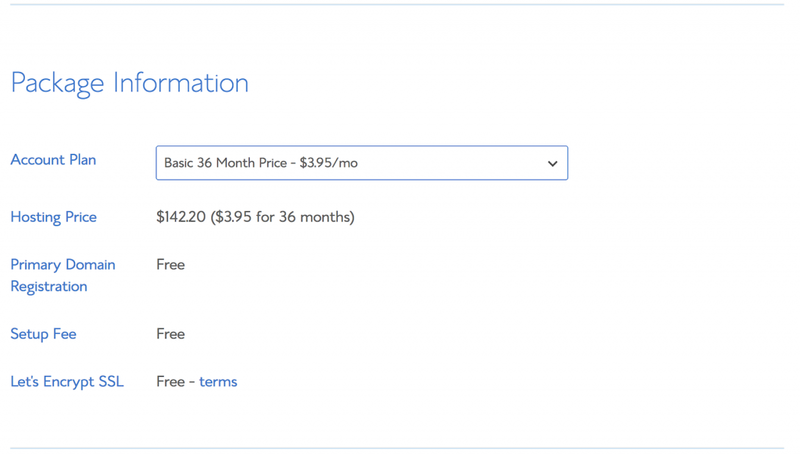 Price – You also need to consider the cost of running a WordPress blog. If you’re just starting out, your budget will naturally be low. With Bluehost, you can host your blog for as low as $3.95/month. 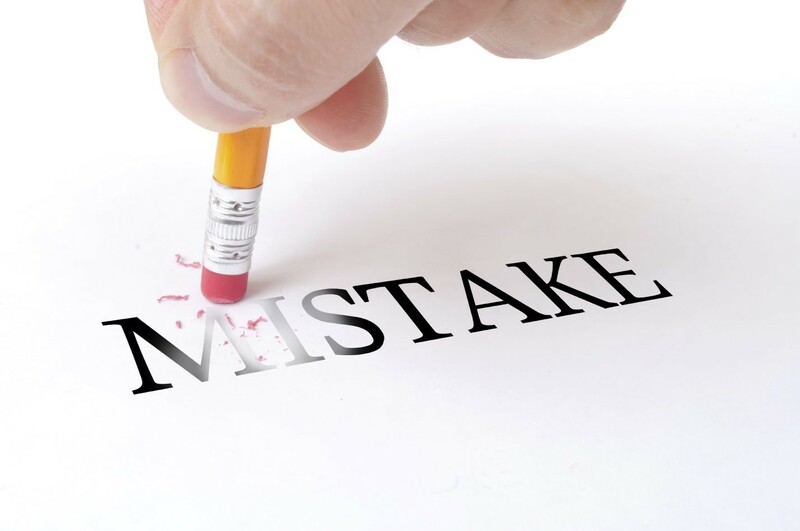 Domain – To create a blog, you need to have a domain. The domain name would depend on your niche. Make sure you select a short and crisp domain name which would tell your audience what your blog is about. 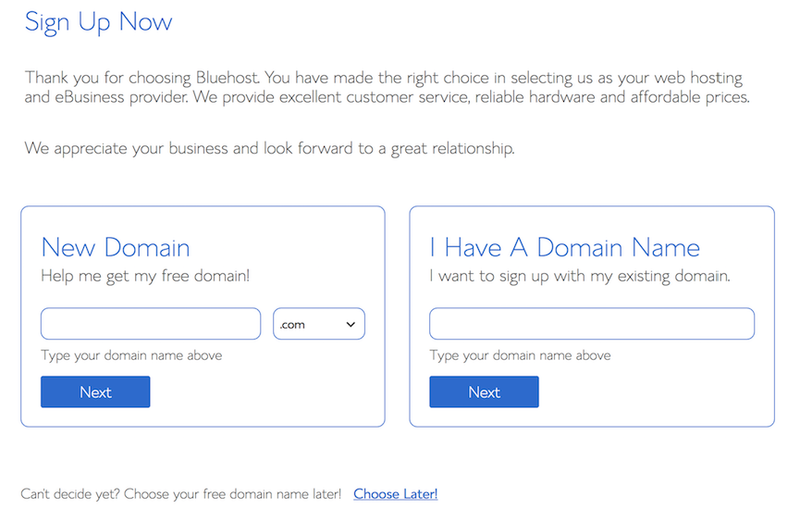 When you buy hosting from Bluehost, you get a free domain for a year. 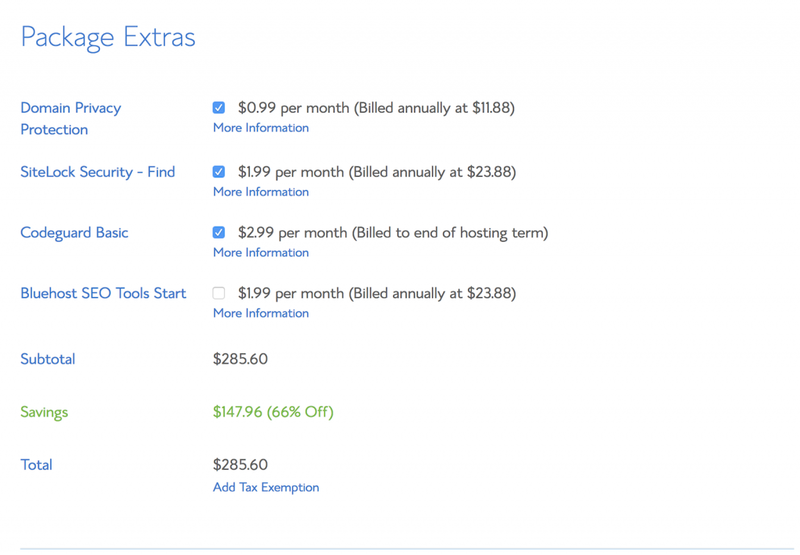 So you don’t need to worry about the cost of the domain for the first year. 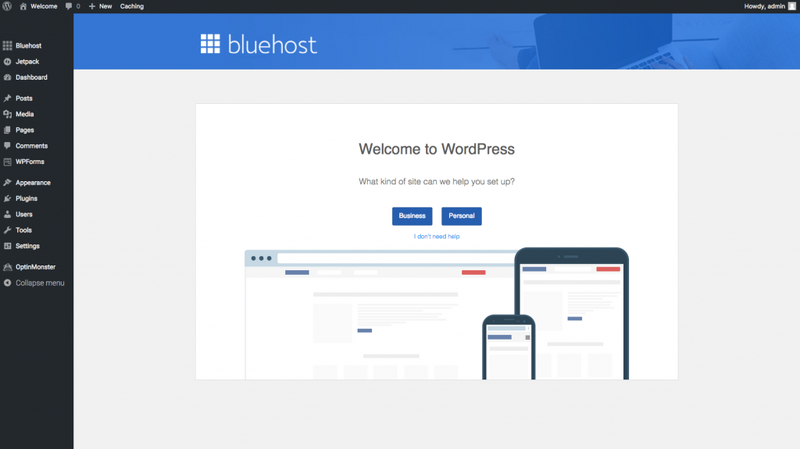 Bluehost is the #1 recommended web hosting by WordPress.org, Every account features 1-click WordPress installation. Powering over 2 million websites worldwide these guys are one of the most popular and affordable options. 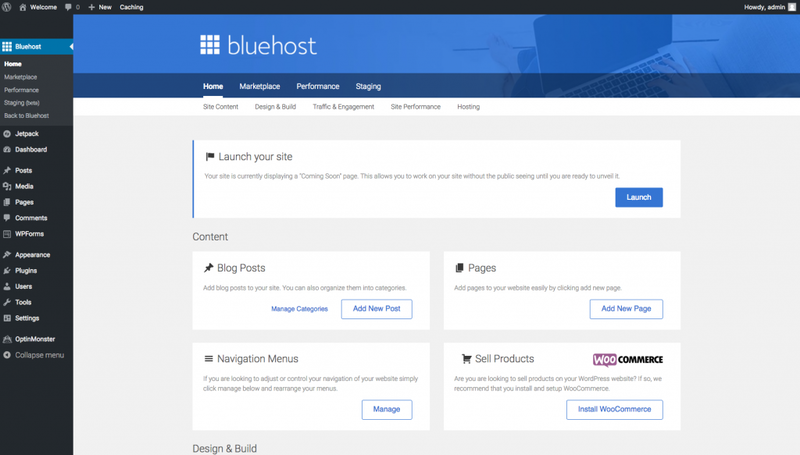 Whether you are an experienced or a new blogger Bluehost will accommodate! 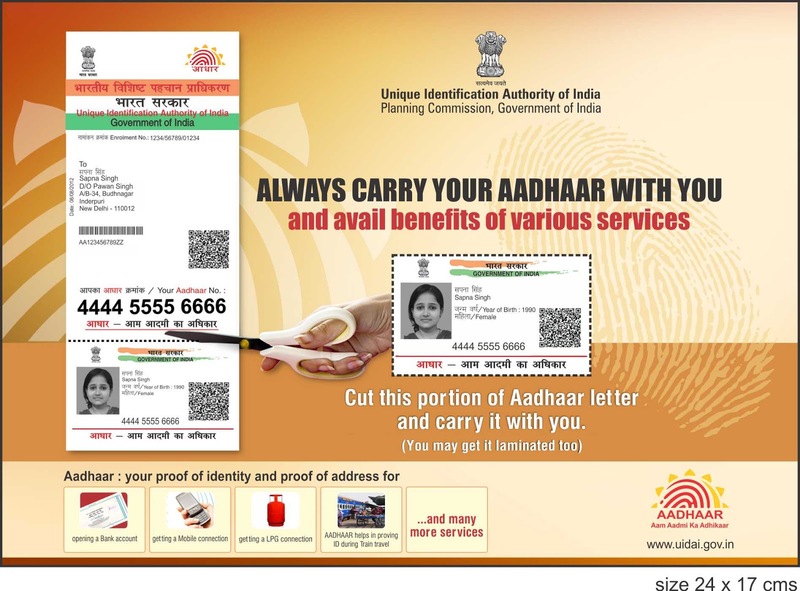 Review the package information below and decide what term/add-ons are desired. The biggest bang for your buck is on the 60-month term, but you can choose 36 months, 24 months or 12 months. 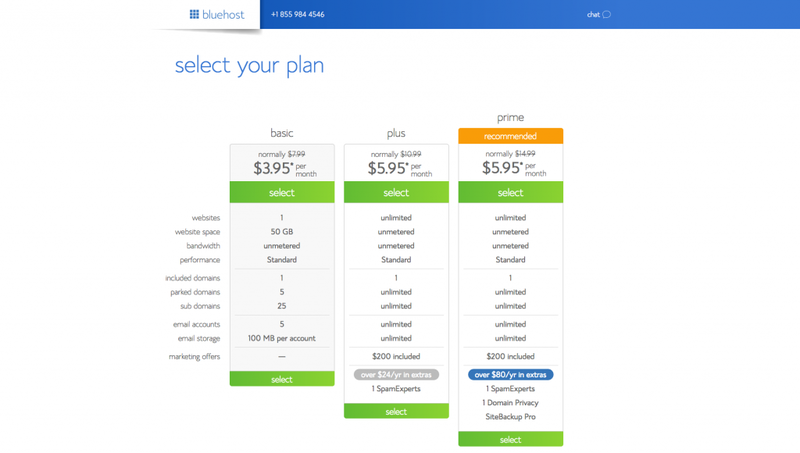 *Note : Bluehost will charge you upfront for the entire term. 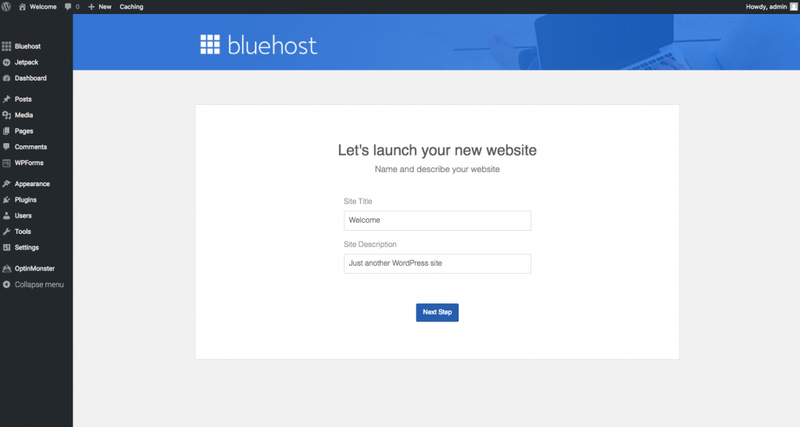 Thanks to Bluehost, after your hosting account has been created WordPress will automatically install. 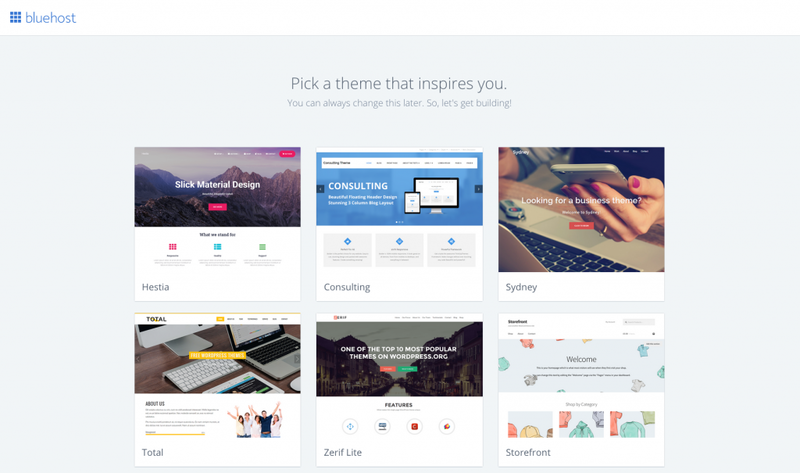 Start off by picking a theme, these are all free themes from WordPress.org. You can always update your theme later. 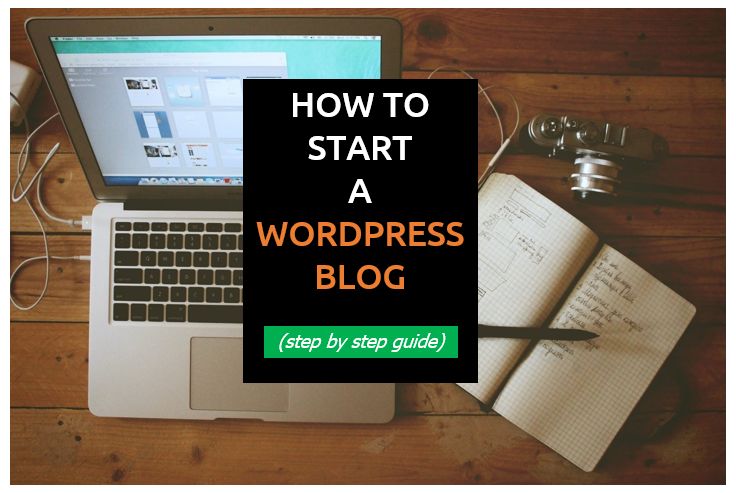 Once you’re done with setting up your WordPress site, you can start publishing right away. You will need some of the below plugins to help your blog really take off. Yoast SEO – Currently one of the best SEO plugins out there for WordPress. 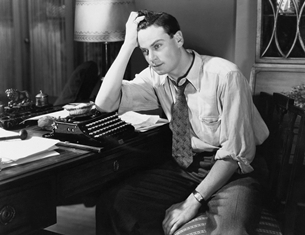 It takes care of all your SEO needs when you compose your article. WP Total Cache – One of the best caching plugins for WordPress. Helps in caching a lot of different types of data which makes your blog faster. Alternatively, you can use WP Super Cache. 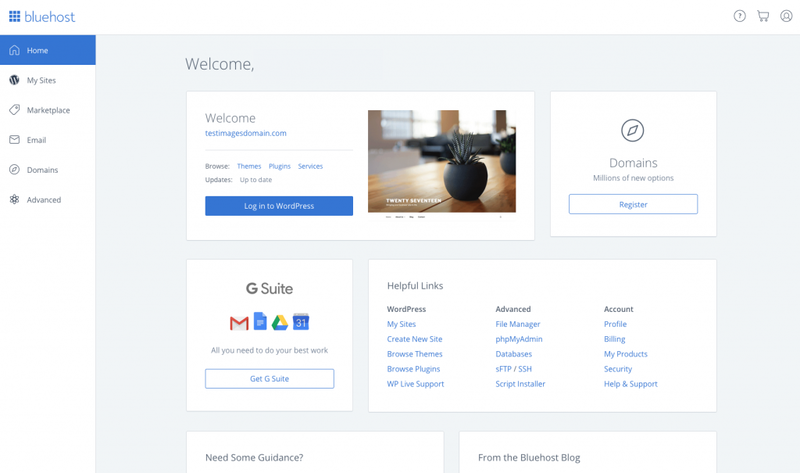 Wordfence – One of the best security plugins for WordPress. Protects your blog from malicious and brute force attacks. 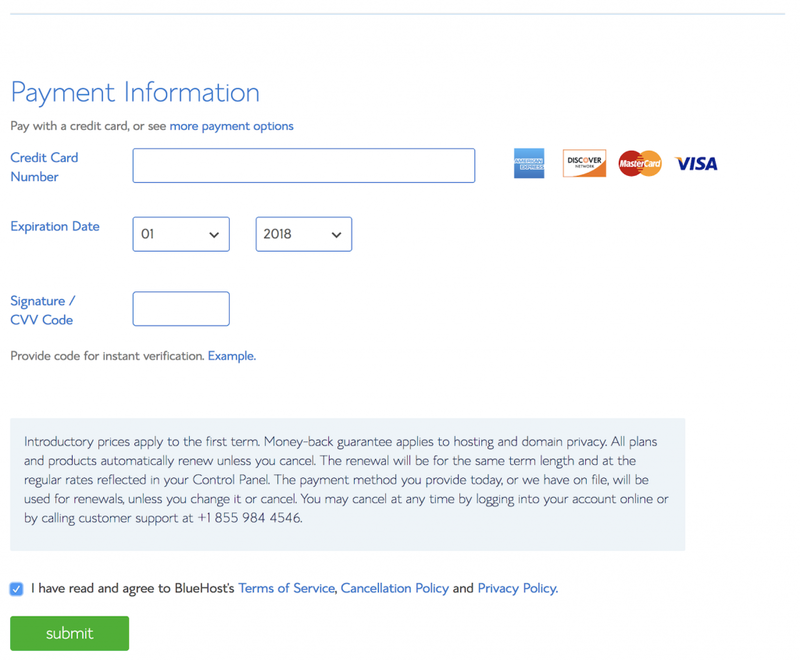 Alternatively, you can use Better WP Security. WP-Optimize – One of the best plugins for optimizing the MySQL tables used by WordPress in the back end. Social Media Marketing should be one of the top priorities when creating a new blog. 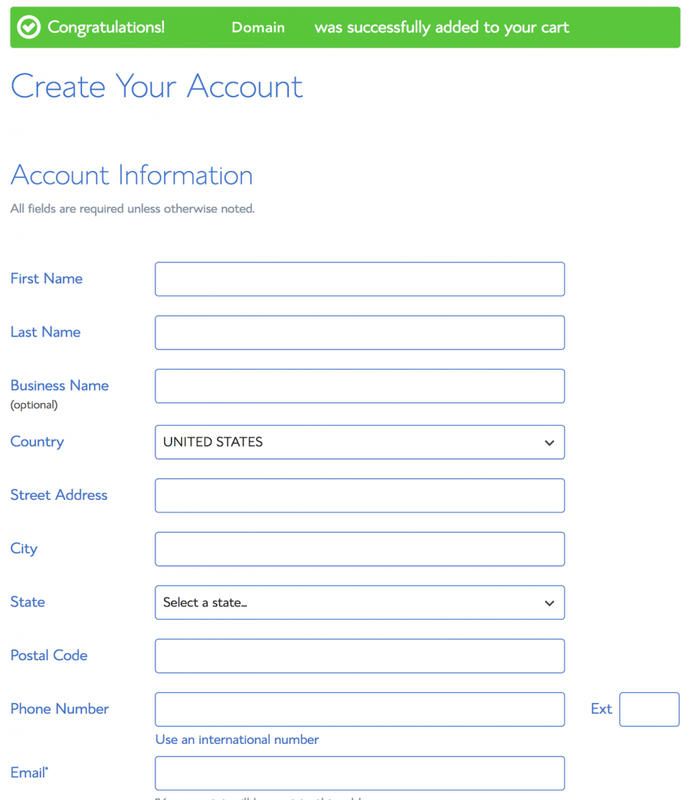 Create a Facebook page, Twitter handle, LinkedIn page and start marketing them. They will help in growing your brand. You also have tons of options when it comes to plugins for social media sharing. You can pick any one of them and install on your blog so that your visitors can share your posts on their social networking channels. Making friends is one of the fastest ways to grow your blog. Interact with fellow bloggers in the same niche. Let them know that you have created a new blog and would like to know their feedback. Try to get the attention of popular bloggers in your niche. You can pitch them with an article as a guest post on their blog. It will help in growing your blog traffic. 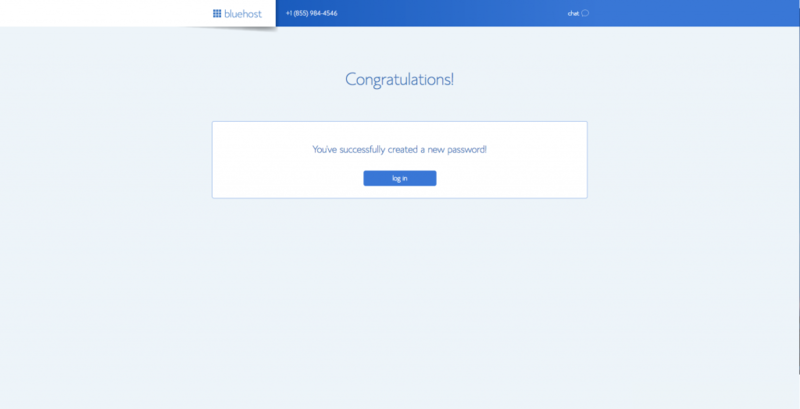 Already a Bluehost customer ? Share your views on the comment section below.